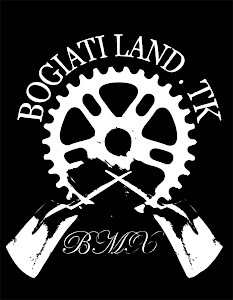 Bogiatiland: The American Hand! FBM.. Always want to see video's like this!! Αναρτήθηκε από keep riding.! στις 4:17 π.μ.